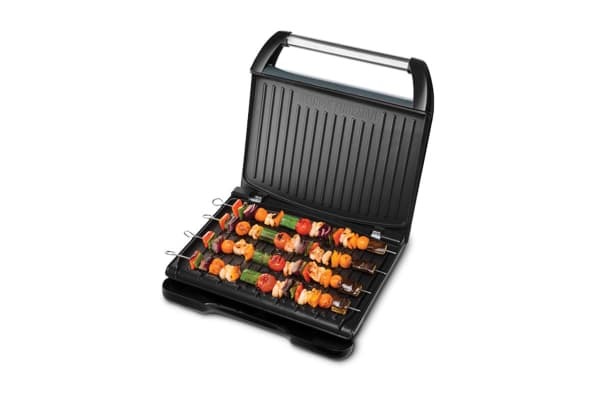 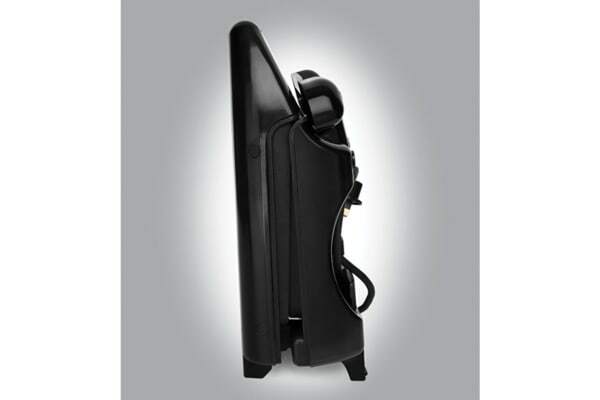 The George Foreman Entertaining Steel Grill is an amazing way to cook meals and snacks quickly and healthily. 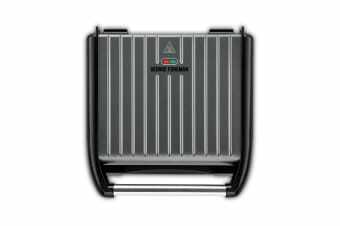 From meat and fish to vegetables, this versatile grill will be your ultimate cooking companion. 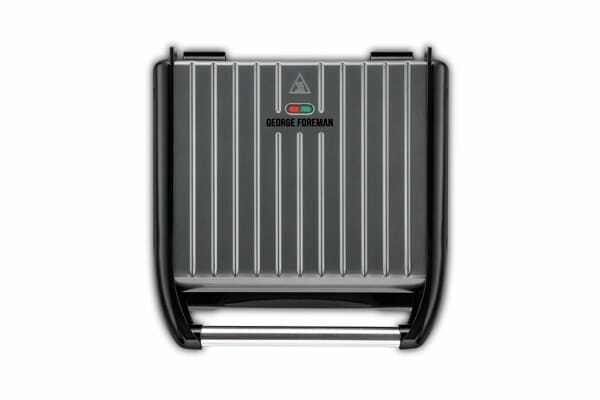 Thanks to the George Foreman Entertaining Steel Grill’s grooved grill design, it can reduce the fat content by up to 42%* which drains cleanly away into a removable drip tray that can simply be taken off and washed.